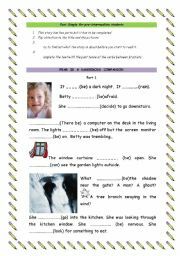 This worksheet can be used for writing and speaking. 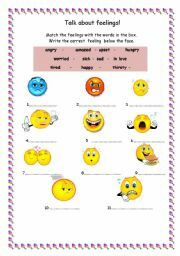 If you don´t use page 2 you can do it with elementary students. Hope some of you will like it. 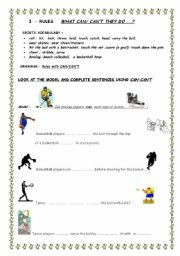 This worksheet was used to revise vocabulary related to sports with pre-intermediate students. To add some grammar to the activity they also revised can- can’t for rules. The activity can also be adapted for have/has to/doesn’t have to or other verbs related to rules. This activity was used with students after the pronunciation rules for -ed had been presented.